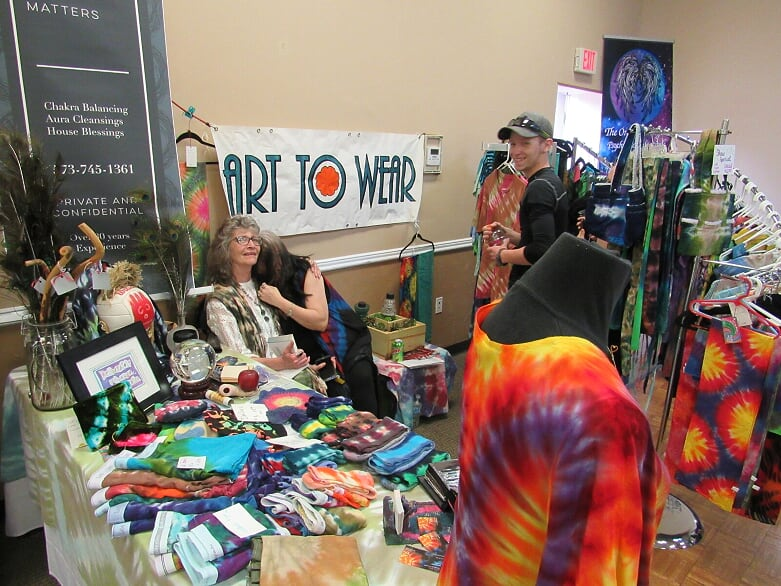 Art To Wear - Norma Judah & Jewel Kessler - Providing Unique T-Shirts and Fashions. 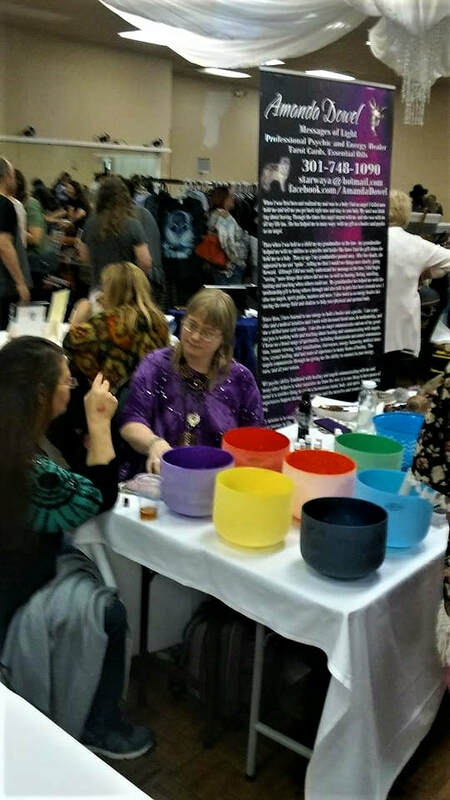 Amanda Dowel - Messages of Light - Providing Psychic & Energy Healing and Metaphysical Products. 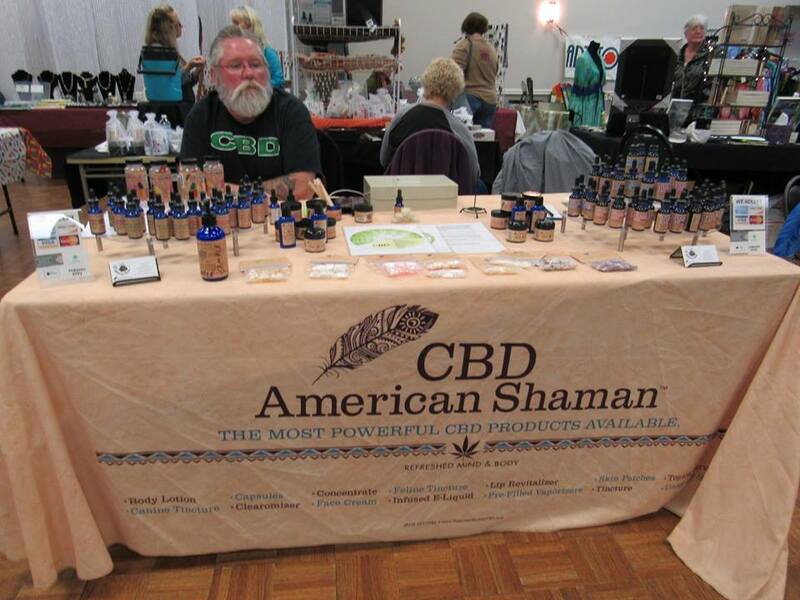 Bryan Waters - CBD American Shaman - Providing a large selection of CBD Products. 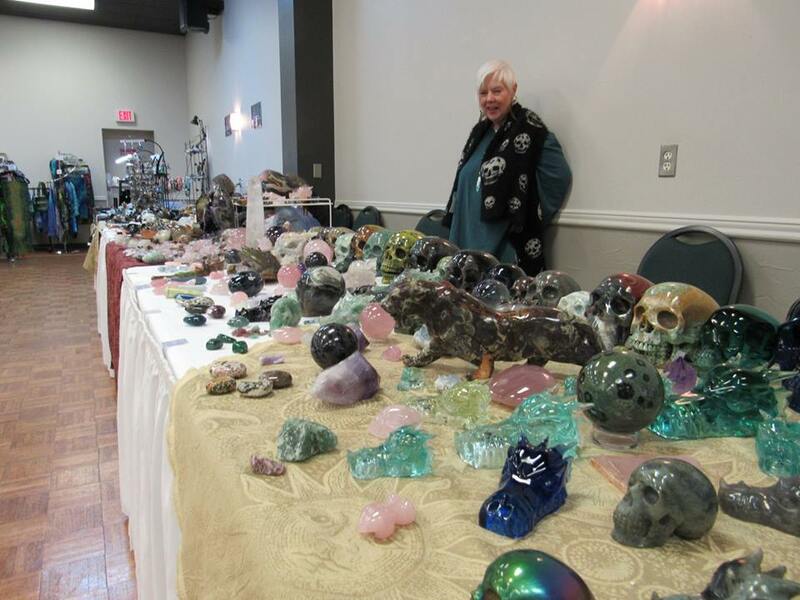 Cindy & Dennis Smith - Oshram's - Providing Unique Crystal and Stone Skulls, Dragons, Spheres and so much more! 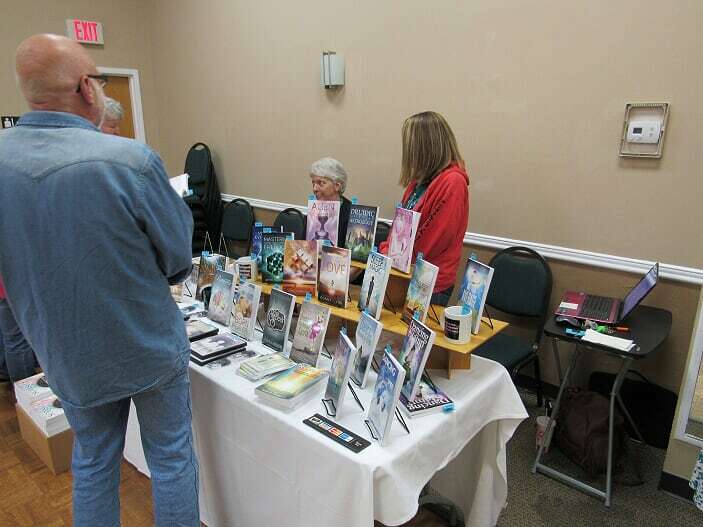 Ozark Mountain Publishing - Providing Books on Metaphysical Topics, UFO's, Aliens, and much more. 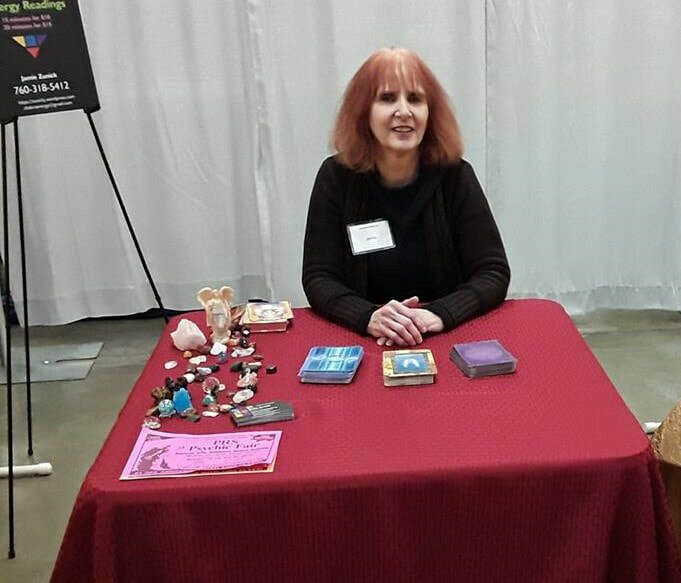 Lisa McElwee - Intuitive - Angel Card Reader - Providing Intuitive & Angel Card Readings. 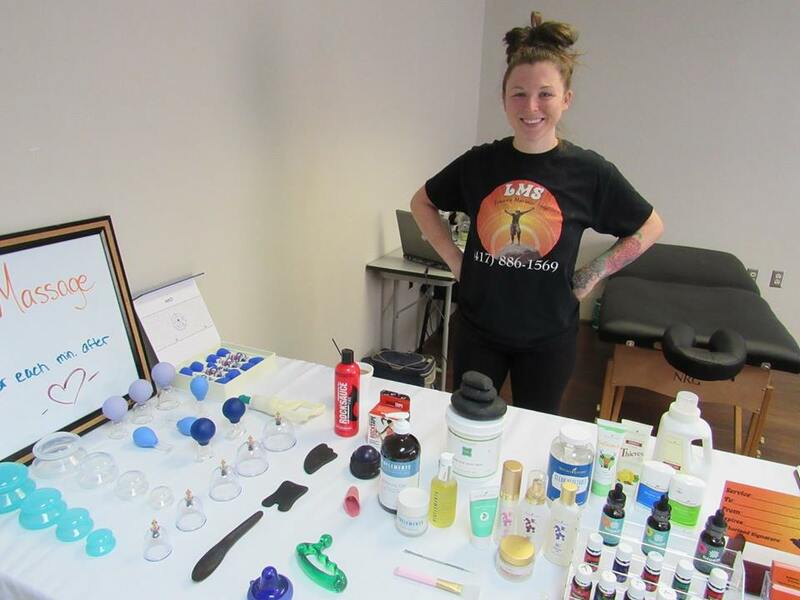 Leann's Massage Shop - Leann Brainerd - Providing Massage and Massage products. 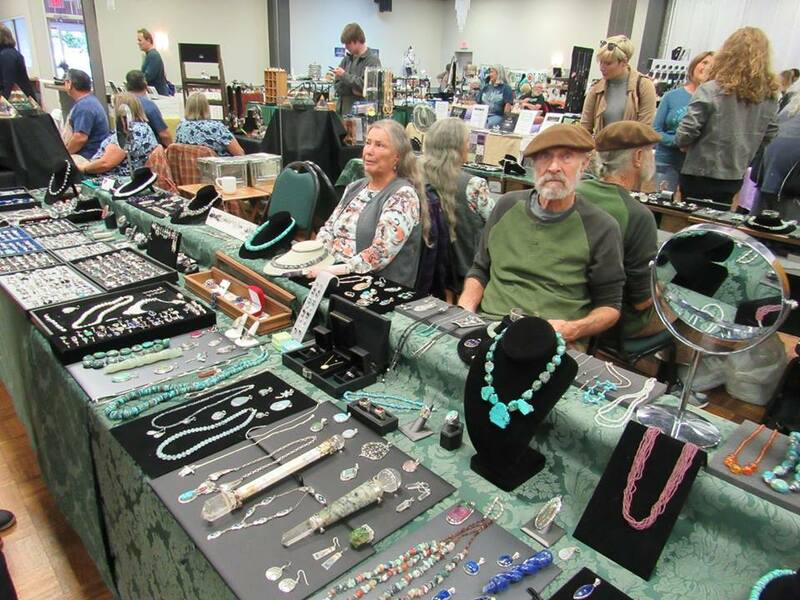 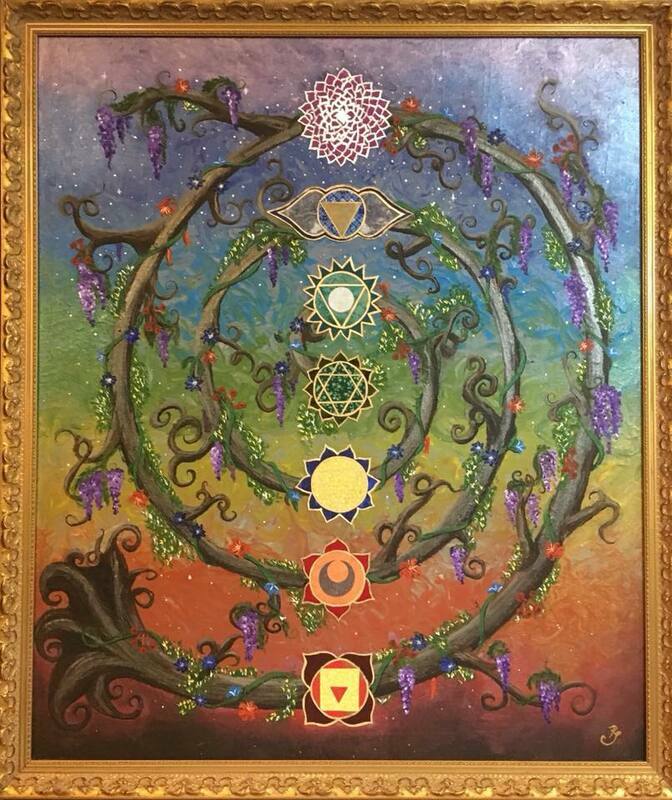 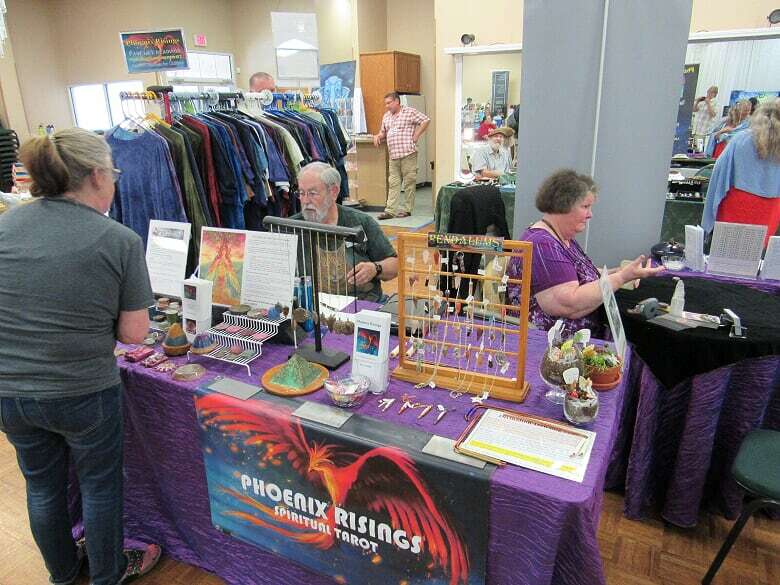 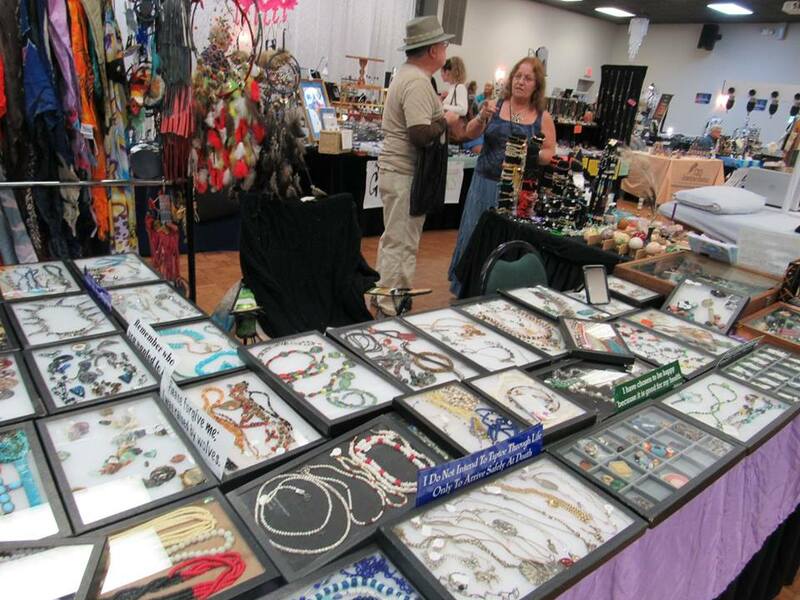 Mystic Forest - Frank Slagle - Providing Metaphysical books, music, T-shirts, Jewelry, Tarot Cards, Tapestries, Singing Bowls, and so much more! 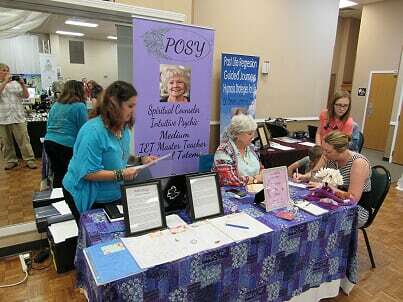 Possibility Coaching - Gerrie-Ellen Johnston - Providing Spiritual Coaching and readings. 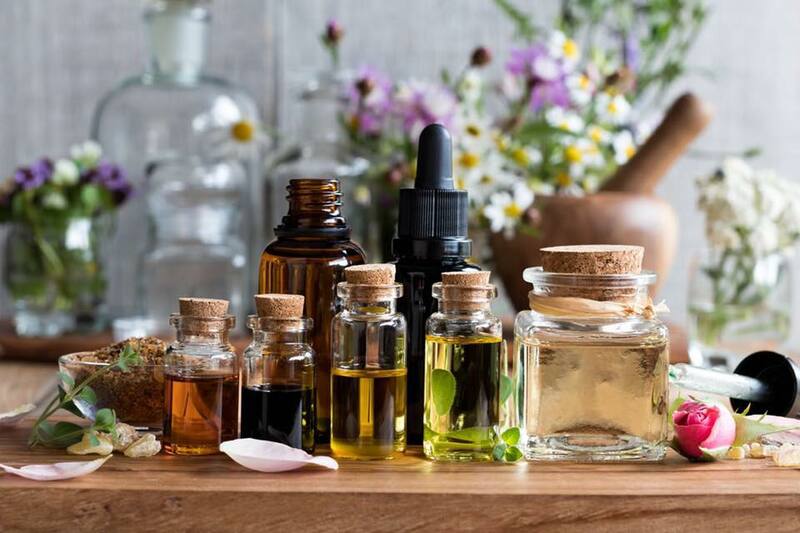 Anne's Essentials - Anne Wood - Providing essential oils and other products for women and women approaching or in menopause. 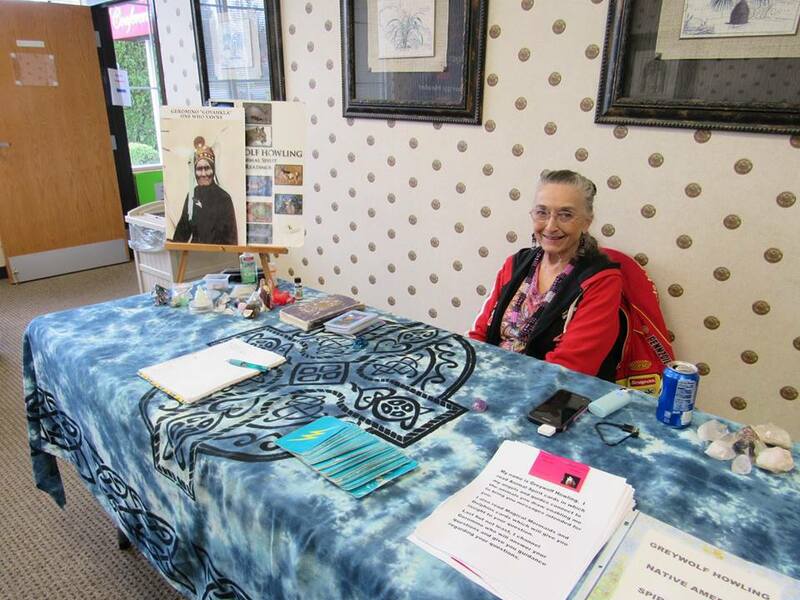 Greywolf Howling - Janis Virant - providing Greywolf Animal Spirit Readings. 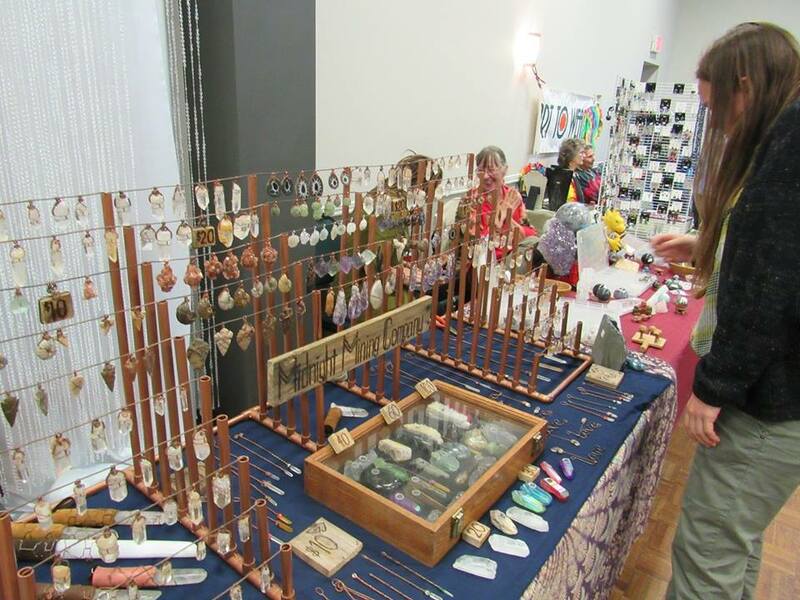 Jasmine's Sterling - Chon & Jasmine Stanley - providing Beautiful and Unique Silver Jewelry and Wands. 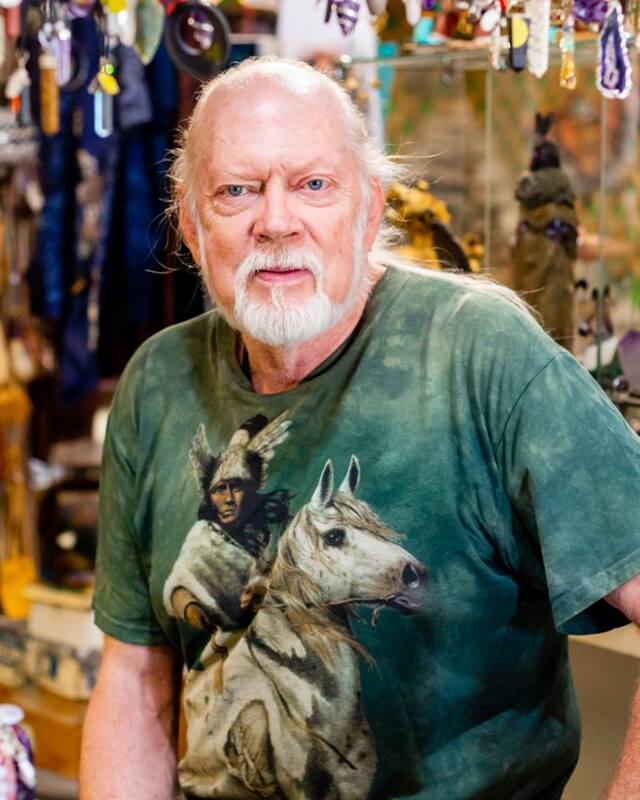 Bill Foss - Visionary artist, musician and spiritual teacher. 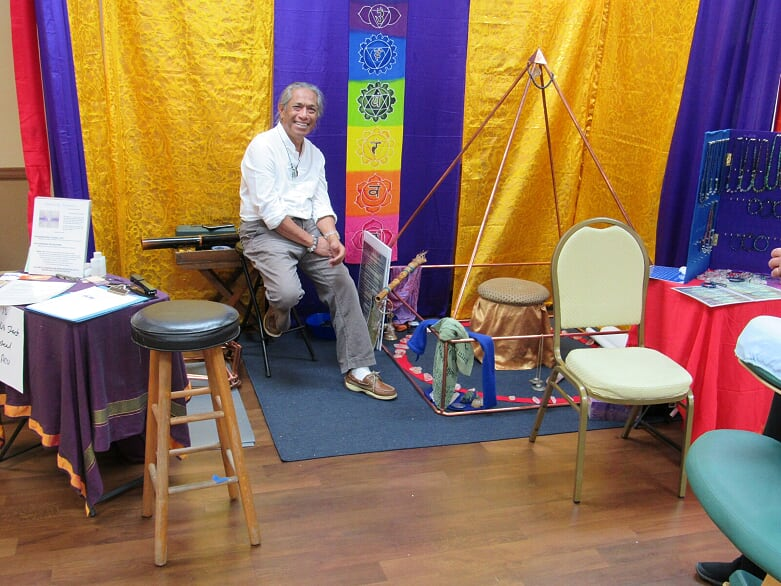 He has been studying the Akashic Records and several spiritual paths from around the world for over 20 years. 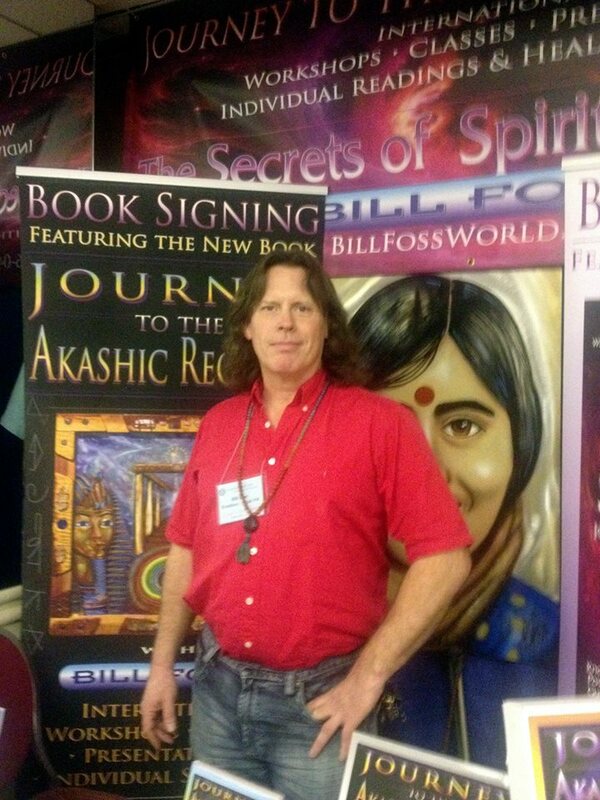 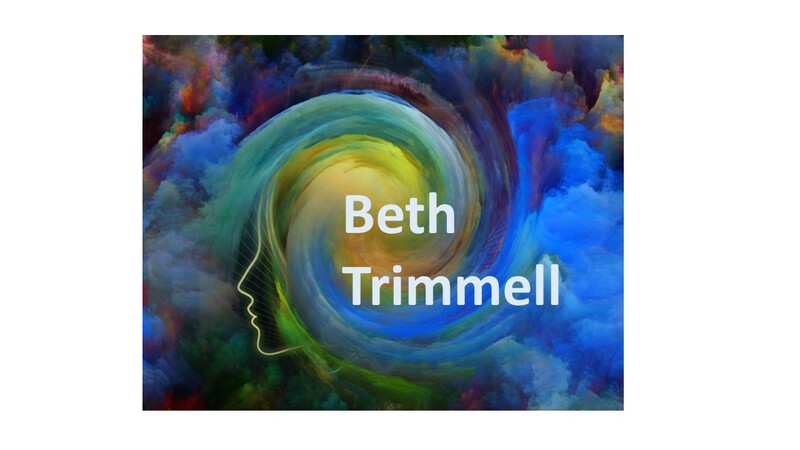 Providing Personal Akashic Readings and his own Books and Literature on the Akashic Records. 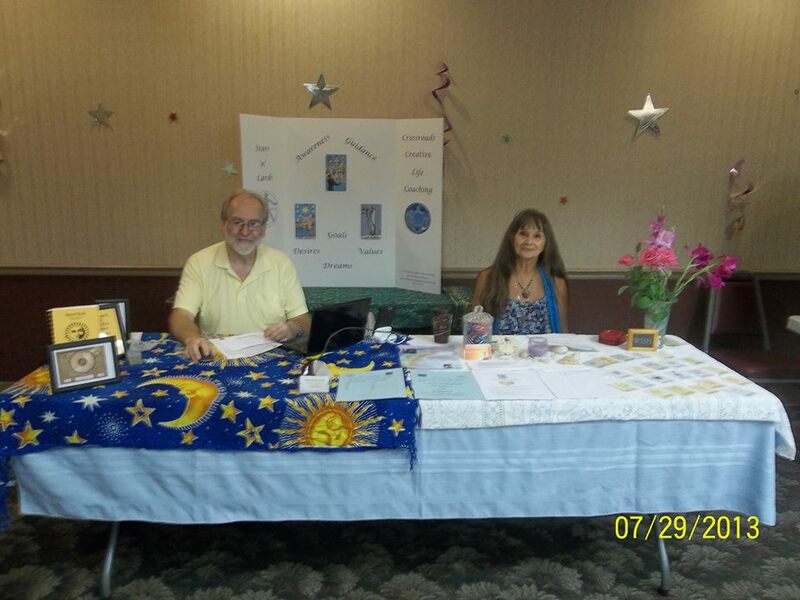 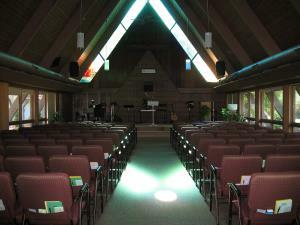 Unity of Springfield - Providing information about Unity Church, Metaphysical Books, and Information. 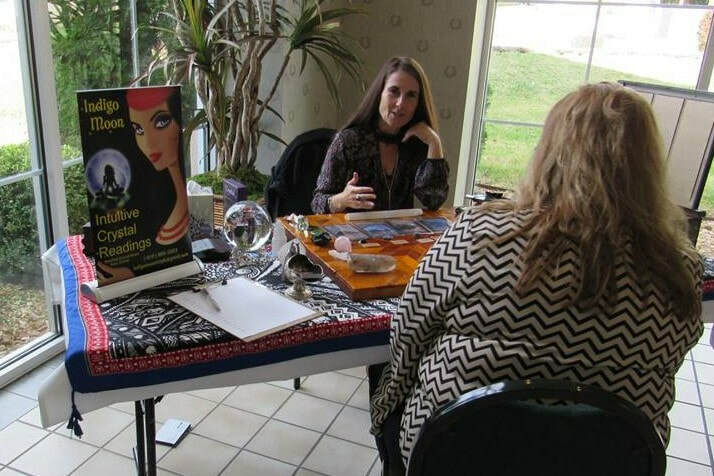 Posy & Sharon Summers - Journeys Unlimited - Providing Intuitive Psychic Readings and Astrological Reports. 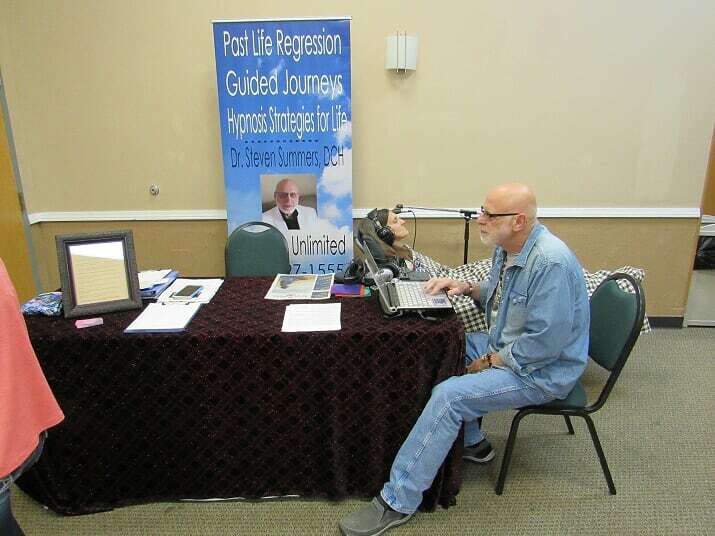 Dr. Steven Summers - Journeys Unlimited - Providing Past Life Regressions. 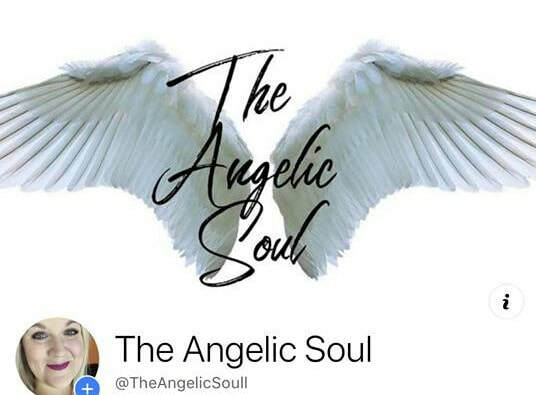 Abby Iseminger - The Angelic Soul - Providing Readings and Crystal Recommendations. 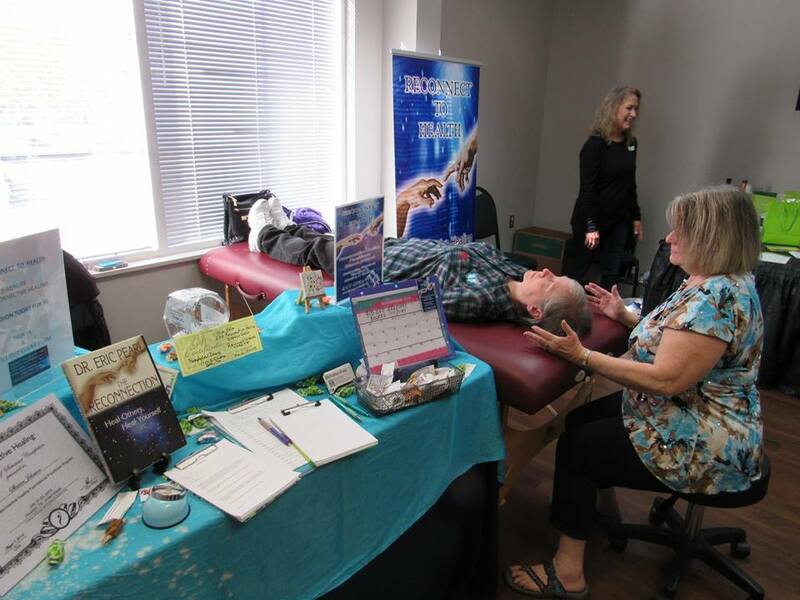 Peggy Blackstock - PB Coaching Solutions DBA Zenergy - Providing Reiki Sessions, Life Coaching on Relationships and Career, Spiritual Guidance. 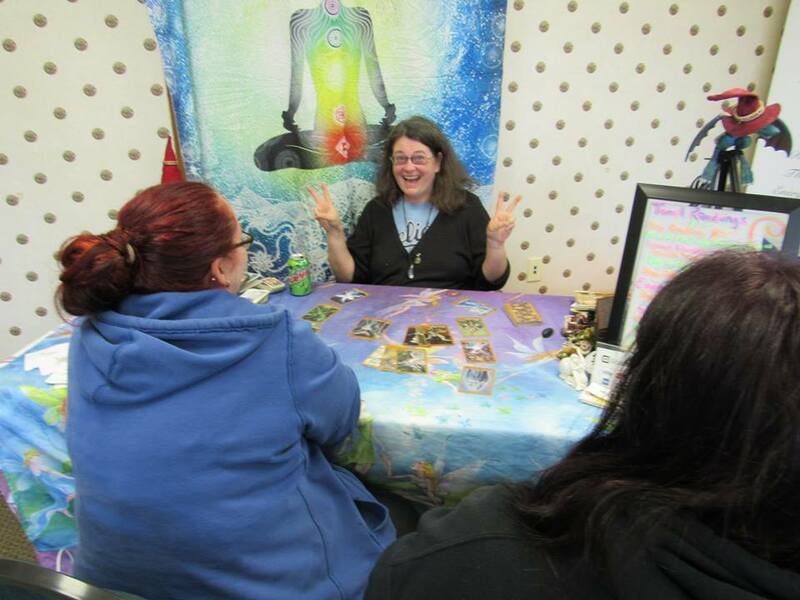 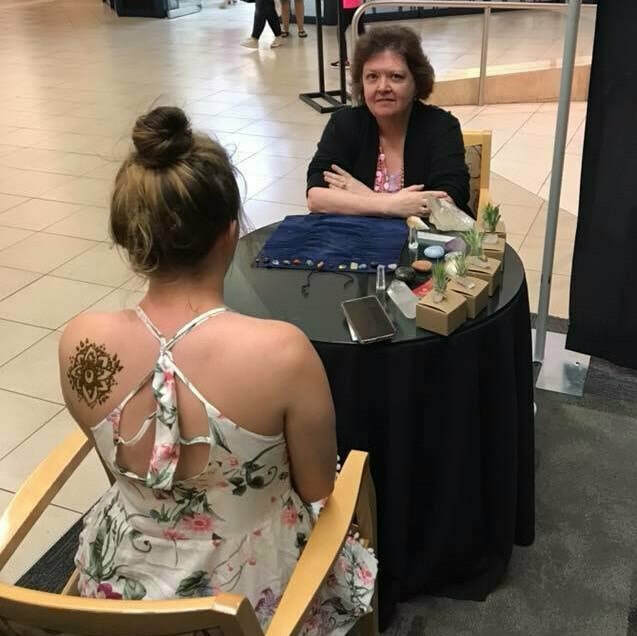 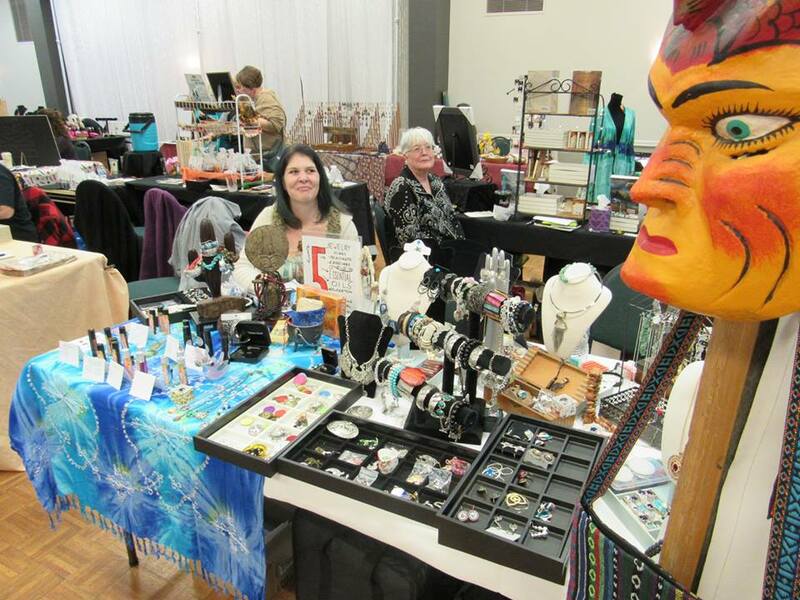 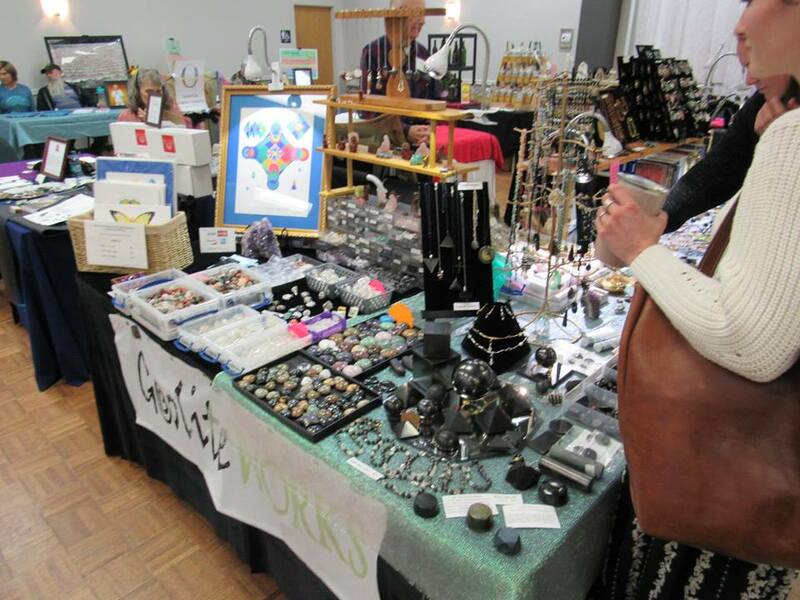 Mary Jo Hodges - Tarot to Go Springfield - Providing Crystal and Tarot Readings, also Channeling. 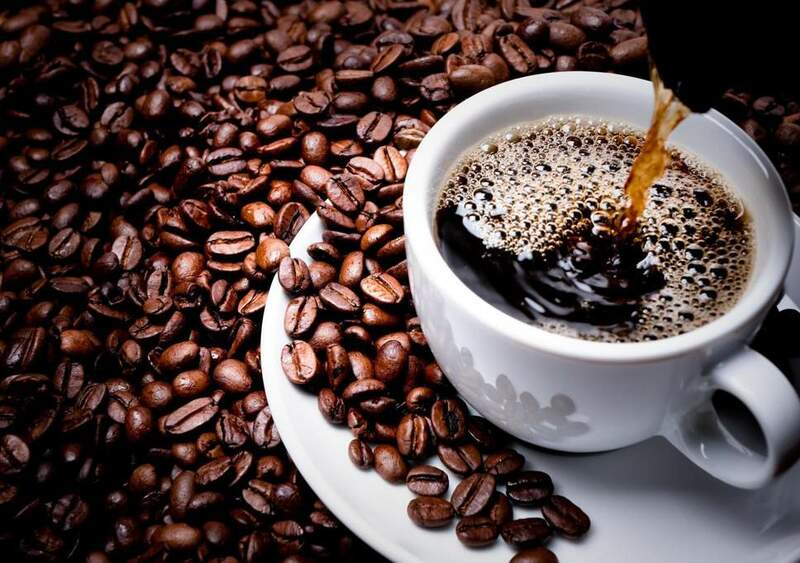 Susan K Snider - Valentus Slim Roast Coffee - Providing Valentus Slimming Coffees. 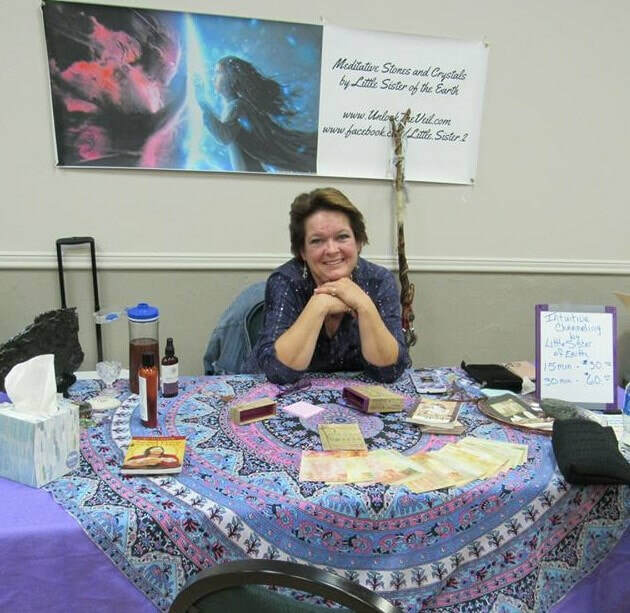 Sharon DeSeure - Little Sister of the Earth - Providing Tarot Readings, Meditative Stones and Crystal Sets. 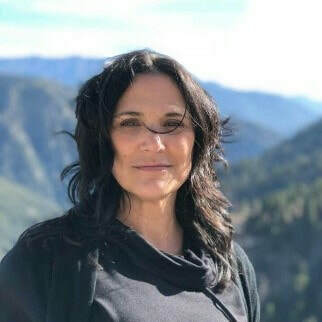 Jamie Zunick - Providing Energy and Divination Card Readings that Focus on Past, Present, and Future, Past Lives, Connections to Passed Over Loved Ones. 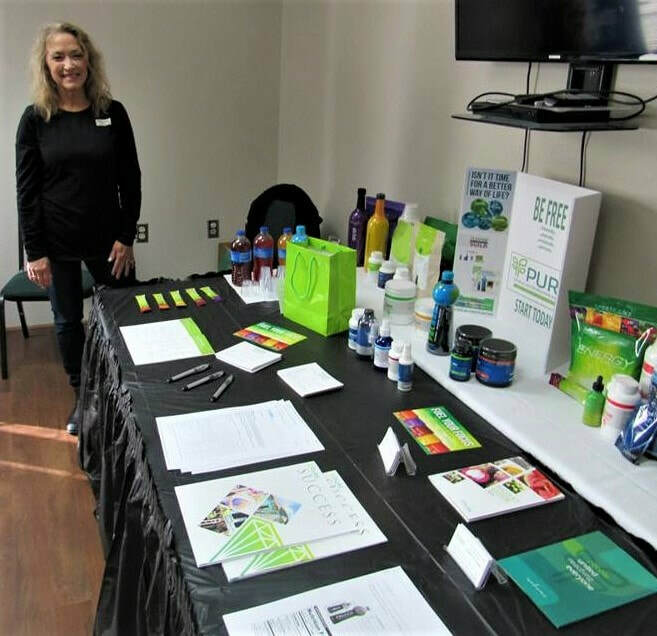 Cynthia Bentzinger - PURE by Bencin - Providing Health & Wellness Products by PURE - People United Reaching Everyone. 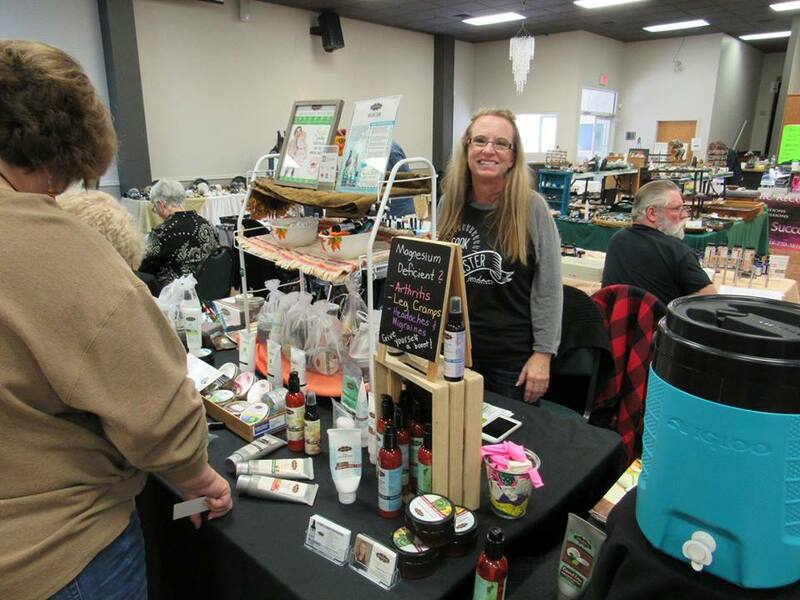 Free Samples of Energy Products. 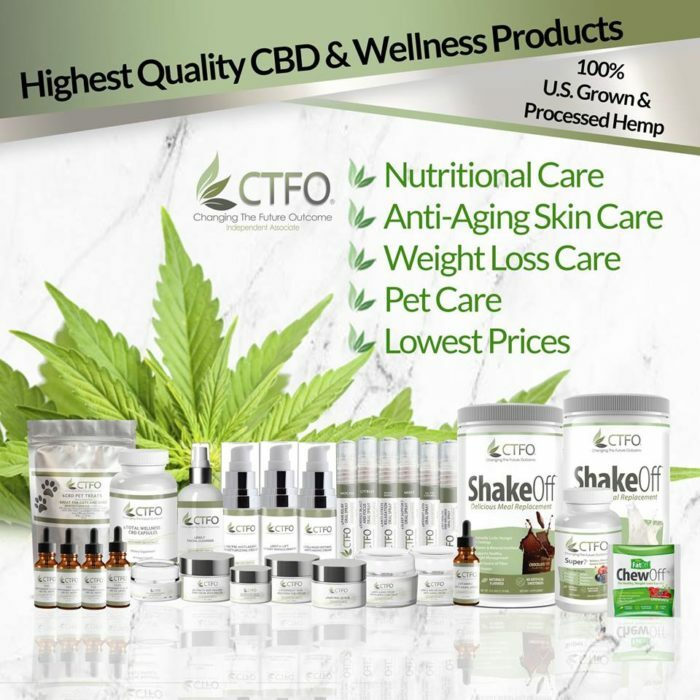 Valerie Canada - CTFO CBD Oil - CBD Oil, Stress Relief Spray, Weight Loss, Hair Growth, Anxiety Relief, Skin Care Line, and more. 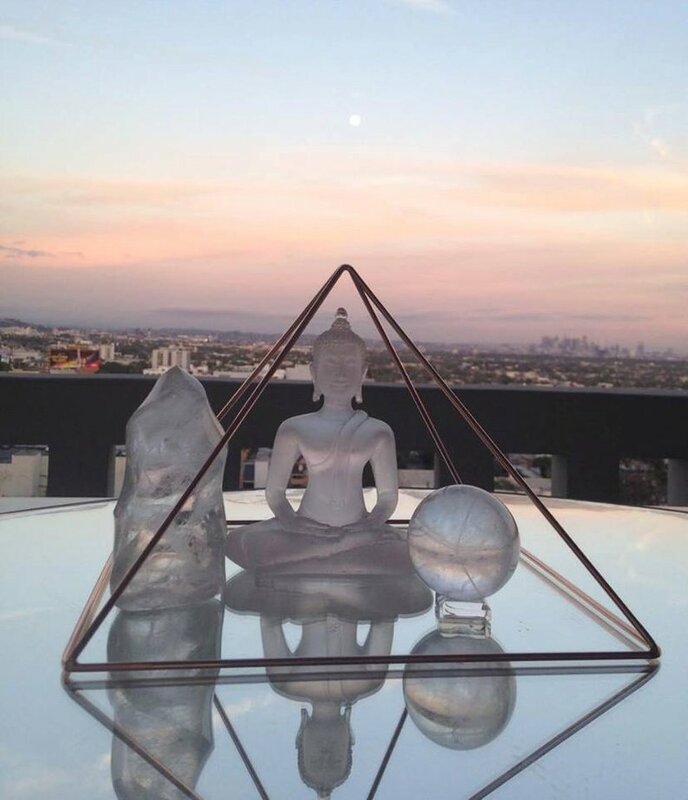 Hally Ludwig - Indigo Moon - Providing Intuitive Crystal Oracle Readings. 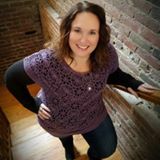 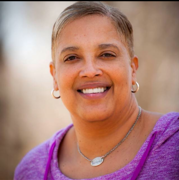 Jamie Collins - Spirit Speaker KC - Psychic Medium who Connects with Loved Ones Who are in Spirit. 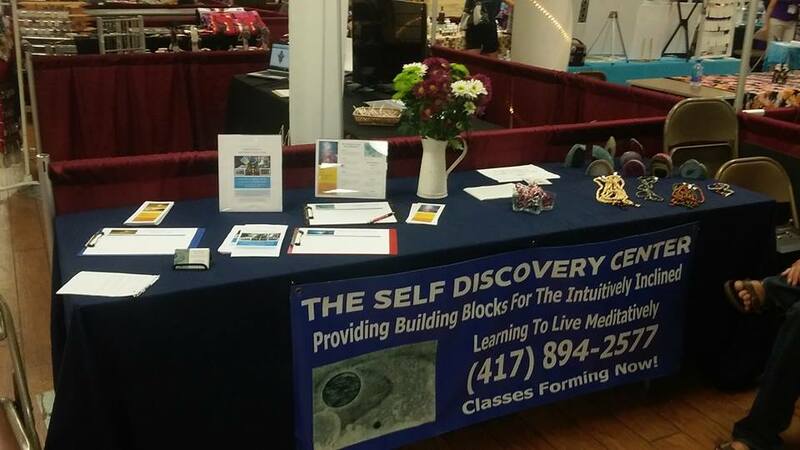 Also Providing Akashic Record Readings. 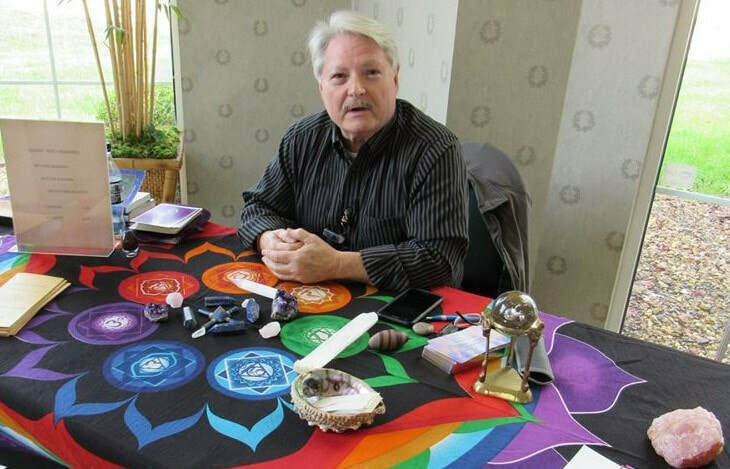 Dennis "Doc" Cromwell - Providing Past Life Readings and Intuitive Readings. 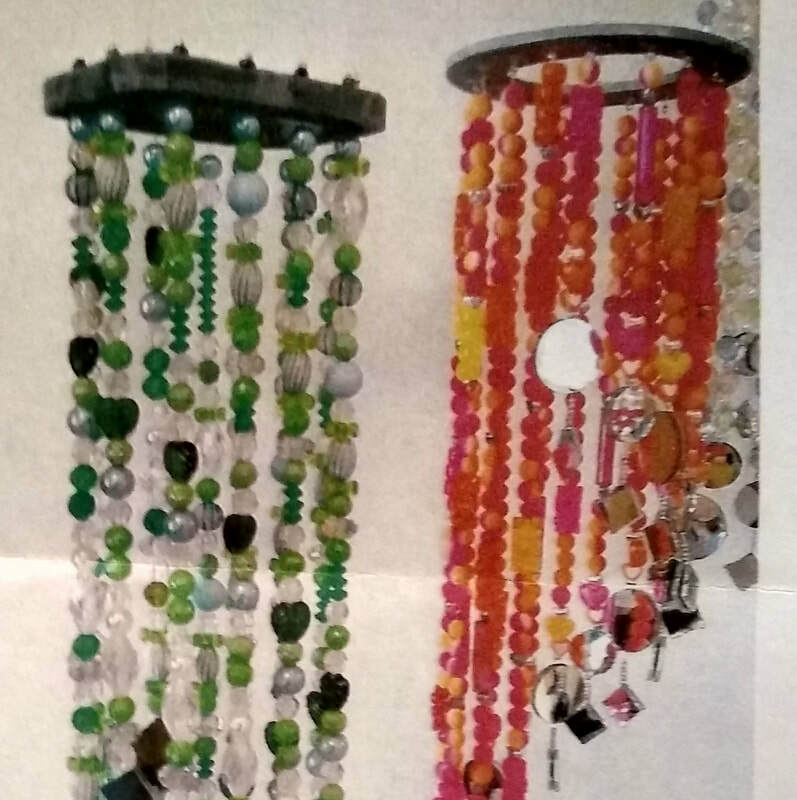 Lynn Heninger - Beauty by Design - Providing Light Catchers, Button Pictures, and more. 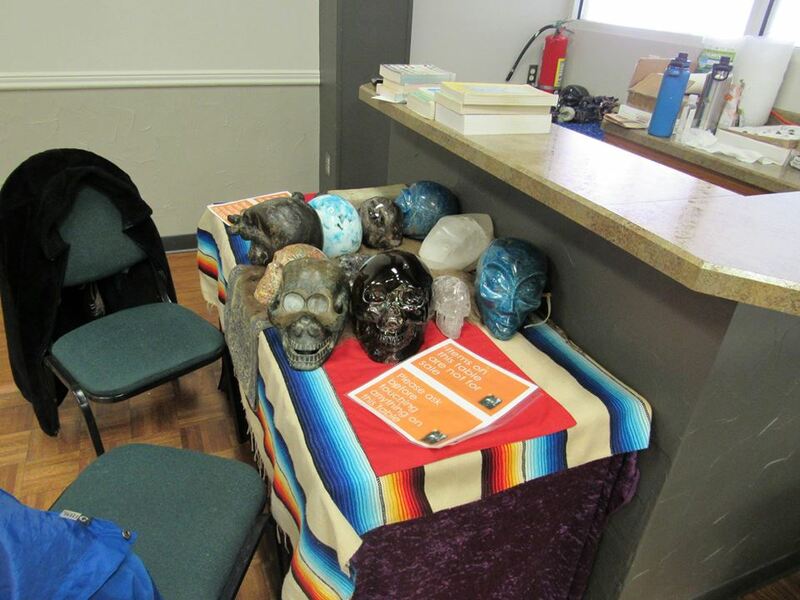 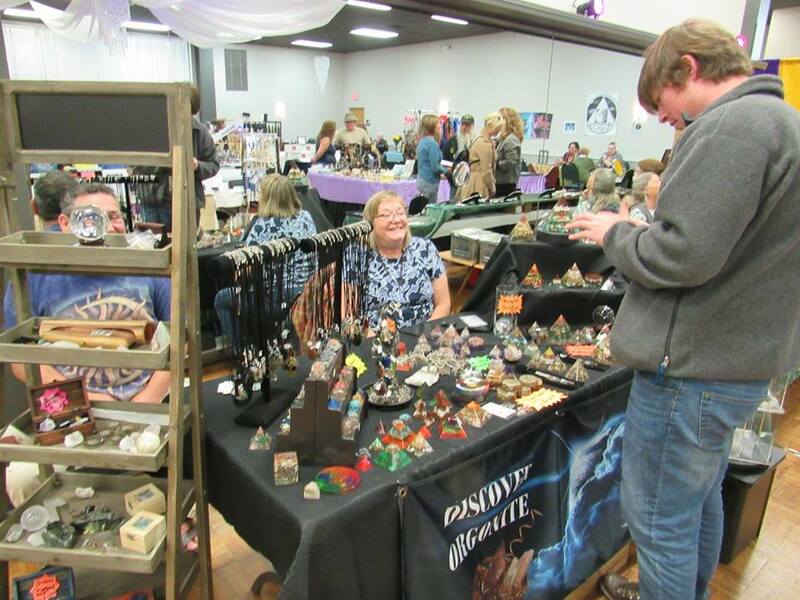 Diana DaCosta - Providing Crystals, Soap Crystals, Salt Crystals, Vortex Water, Pyramid Headgear, and more!